How shall I speak worthwhile? 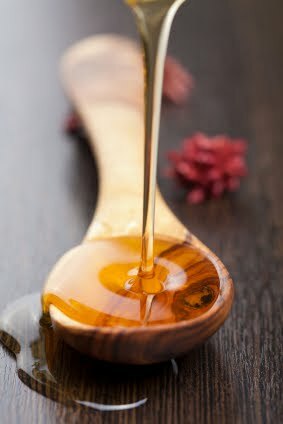 Oh Lord, let your voice rush from my lips like flooding waters, and make my words as sweet as honey! Prevent me from blurting out in anger, gossip, pride, selfishness, and instead use my tongue for your wholesome and holy purpose. Lead me to share your life-giving Word so that I may always build up and benefit those who will listen. Make me a devoted woman of praise who offers encouragement, care, and truth... just like Jesus has offered His love! Otherwise, silent my mouth and keep my heart still, reverent, and obedient to your throne. Precious Savior, guard my voice with your Spirit and teach me to say what is good and pleasing to your ears. Today I submit my tongue in your care. This is the day my voice rejoices in praise. Now is the time in which You shall be glorified and honored! This day, my King! This day! Wow....powerful words....which I needed to hear....thank you! !